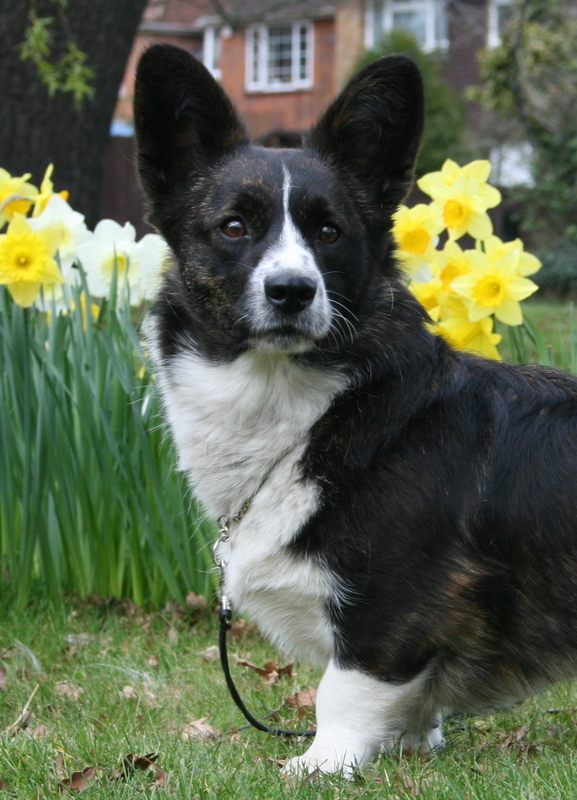 Cardigan Welsh Corgis (the Corgi who has always had a tail) are one of the oldest known breeds. They have been in existence in Wales for over a thousand years. They were originally used by farmers and would drove cattle and guard the yard. Today they are part of the Kennel club pastoral group and few remain in their original roles, many are now loyal companions, agility dogs, undertake obedience classes and some (not many) can be found in and around the show ring. Cardigan Corgis are small dogs who are longer than they are tall, they have sturdy bodies, with a short to medium length coat that is waterproof. They have a brush tail (much like a fox) and they also have a foxy looking face. They require sensible amounts of exercise and although need grooming it is not excessive. 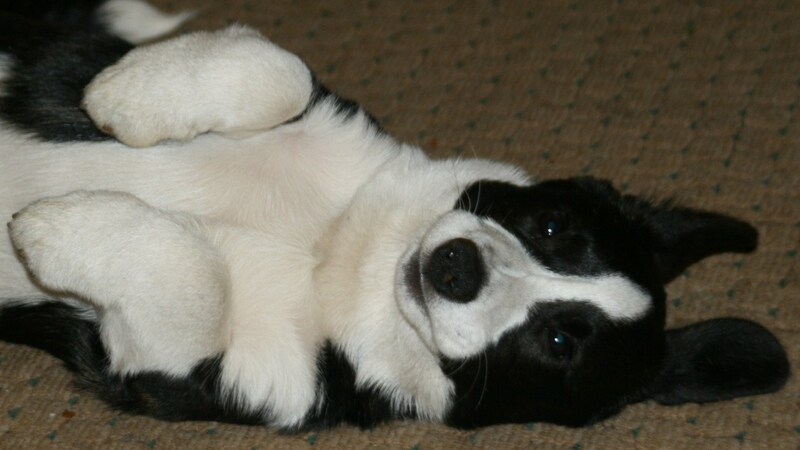 T oday Cardigans are included on the Native Breed List. This is a list of all the breeds that are considered to be vulnerable due to their declining numbers. At present the number of Cardigans born or imported on the The Kennel Club registration system in 2009 is below 100 dogs. Cardigans are also very trainable and many go on to get their Good Citizen Award from the Kennel Club. For more information on this scheme please visit The Kennel Club. 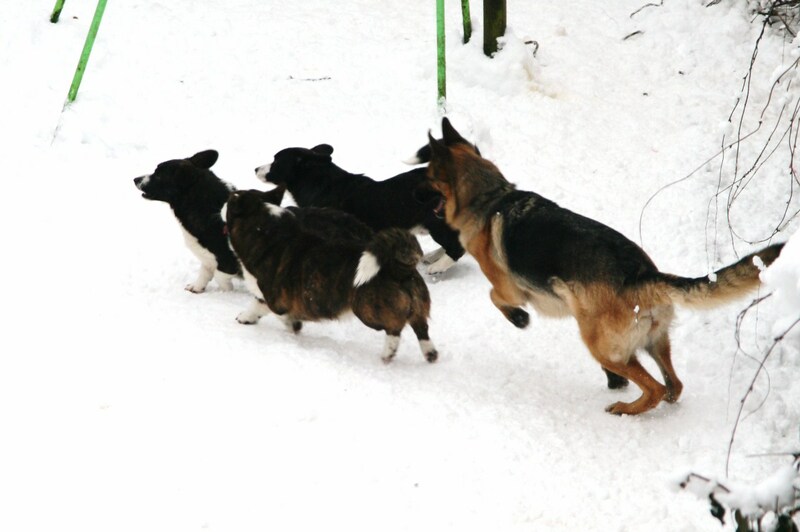 Cardigans are also very sociable and are happy living both with their own kind and other breeds.